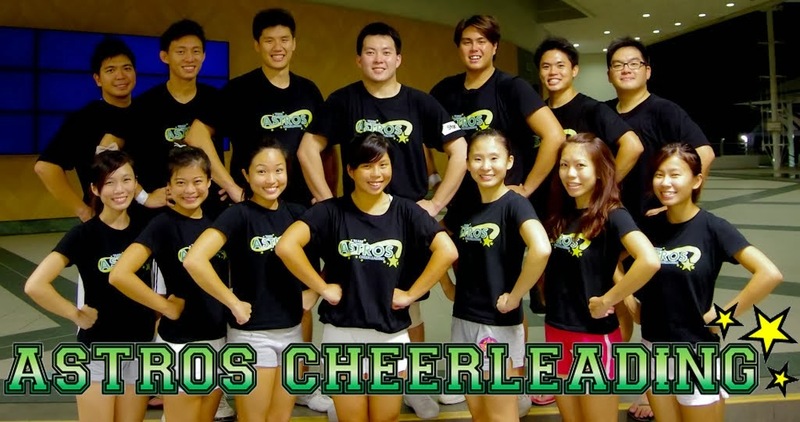 A big success to ASTROS's first longest routine- 4:30mins @ 2010's Martial Combat Championship held at Resorts World Sentosa. Hurray! 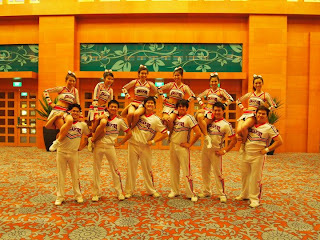 As our motto suggests, "To Infinity and Beyond", ASTROS always strive to achieve greater heights. 4:30mins was indeed challenging but we are glad that we have managed to pull it off well. *A normal cheer competition is only about 2:30mins (including cheer). Pictures taken outside the ballroom of Resorts World Sentosa. Much appreciation and thanks to Wenliang & Daniel for taking the time off to spot for us.